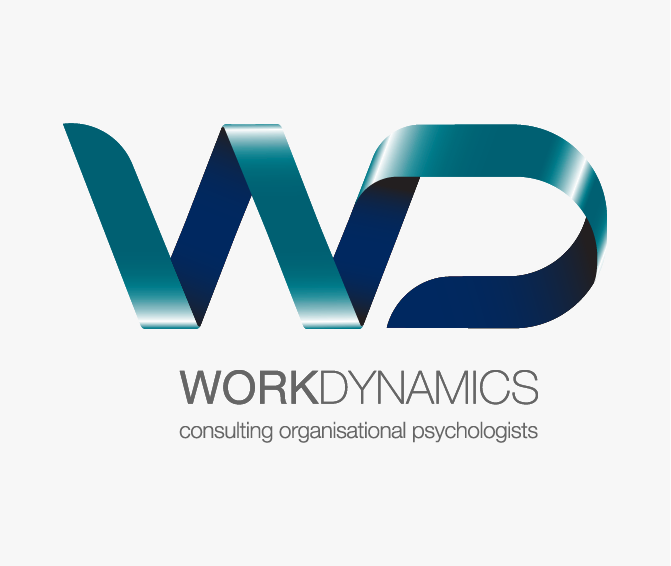 Arguably South Africa’s premier HR consultancy, we go back many years with Work Dynamics. The early years with Work Dynamics were mostly about designing their client newsletter but we were soon asked to refine the brand positioning and with that, everything that went with it. Brand strategy. Logo refresh. New website. PR. Newsletters. SEO. We even co-developed an innovative approach to Team Development called IMAGINE.